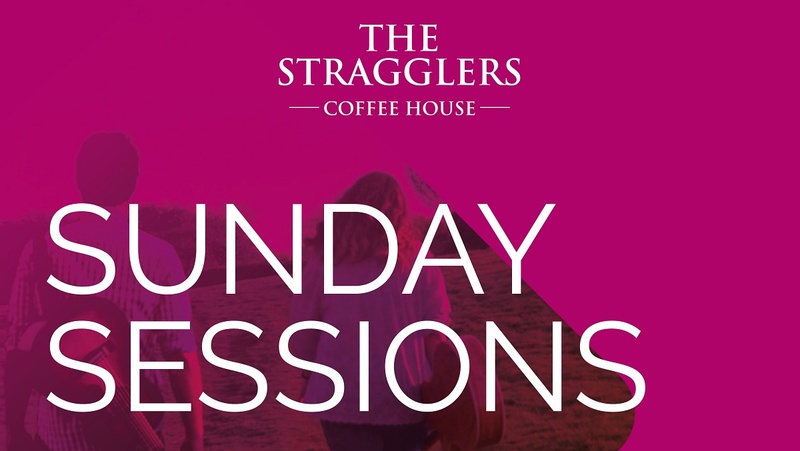 This Sunday sees the return of our popular Stragglers Sunday Session. This month’s special guest performer will be Alex Priddice, who is half of the celebrated duo: Craig and Alex Priddice. He will be providing gentle and relaxed background music whilst you brunch in style. 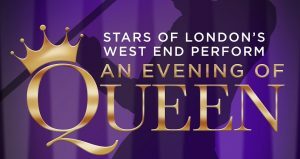 With an extensive breakfast menu, fully stocked bar and wide range of teas and coffees, it’s an event not to be missed. You can also take advantage of the new Summer Menu! To book your table call us on 01823 425301.